Again, the final world cup of the year will be held in Egypt. From the 2th until the 8th of December El Gouna (Hurghada ) will be host of this world cup. This time the UMB wildcard was given to Huberney Catano, the local wildcards to Mohsen Fouda and Ahmed Abdallah . With the maximum of 149 players and several more on the reserve list the 6-day tournament attracts the very best in the world. 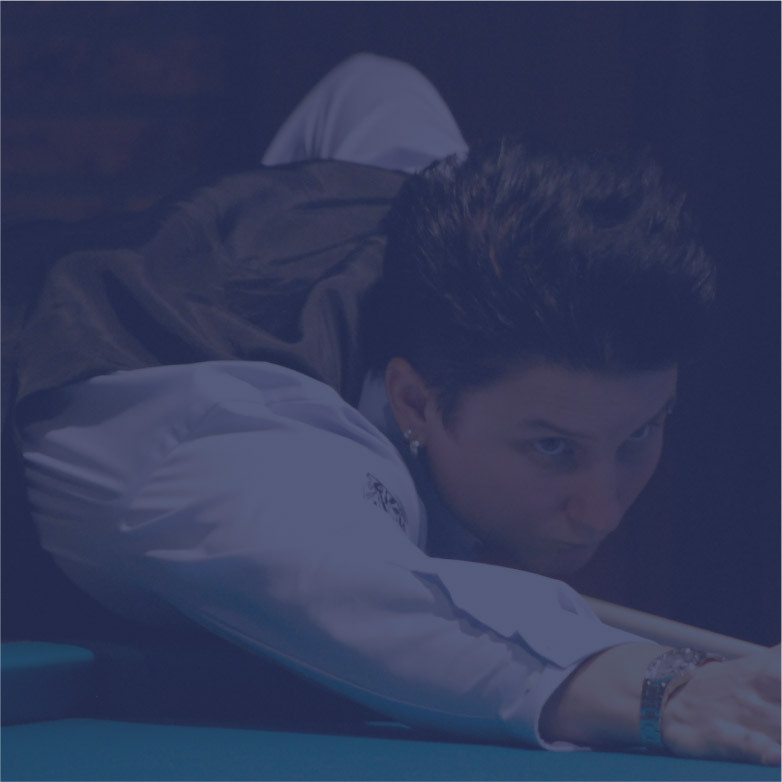 The first four days of the event are the qualification rounds that kick-off the tournament. Matches are divided into groups of three playing round robin to 30 points with equal innings. The top player from each group (and the best runner-up overall) advances each day with the hope of reaching the main event. Each day more players will enter the tournament creating a highly competitive environment that requires nerves of steel to match a player’s skills. 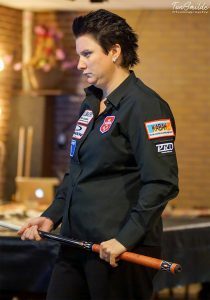 Therese will start her tournament at December 4th (group P) against PPQ_Player_1. This match is planned on table 8 at 12.30 hours (local time). In the second match she has to compete against the Japanese player Hideaki Kobayashi. A complete schedule can be found here. Last year Merckx won the world cup in Egypt, after a dramatic final against Forthomme.